crony capitalism – Len Bilén's blog, a blog about faith, politics and the environment. Ode to Hillary Clinton. A song. In dealing with issues she always was shady. She always was aiming for that double-cross. and “suicide” Foster as FBI point-man. The Rose Law Firm docket, her lies were so bold. Her husband did somehow escape her attention. 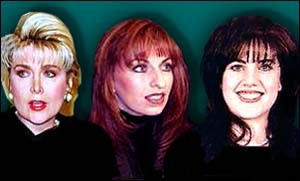 With Monica, Gennifer, Paula, Kathleen. She said she believed him, the truth left unseen. She lied through her teeth about deaths in Benghazi. Obama and Rice truthful? – Not even quasi. The cause was a video, that’s what they said. We now know for sure that we all have been had. 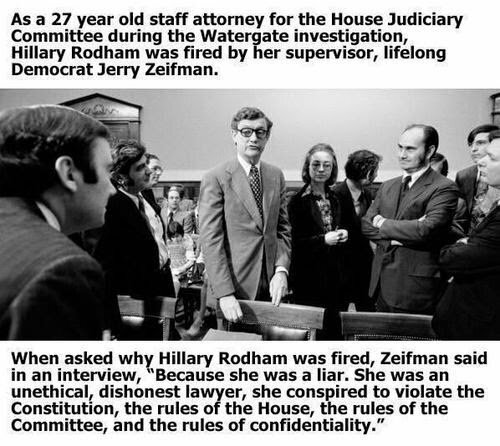 wiped clean of all evidence, congress won’t serve her. She wants to be President, her claim to fame! and sell our Uranium for a donation. And millions in speaking fees, Clintons got rich! Crony Capitalists! Speaking of which. – Or is it witch? Posted on April 11, 2015 August 27, 2018 Categories campaign, energy, Politics, songTags Benghazi, crony capitalism, Gennifer Flowers, Hillary Clinton, Kathleen Willey, Monica Lewinsky, Paula Jones, politics, song, Uranium1 Comment on Ode to Hillary Clinton. A song. On mom Grizzly, Gorilla and crony capitalism. A Limerick. Was said to be one imbecilla. But she knows what is right. Mom Grizzly will stuff their gorilla. 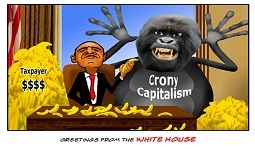 Posted on October 26, 2013 Categories Crony Capitalism, limerick, Politics, Sarah PalinTags crony capitalism, Gorilla, Grizzly mom, Limericks, mama Grizzly, politics, Sarah Palin6 Comments on On mom Grizzly, Gorilla and crony capitalism. A Limerick. Mitt Romney can’t go after Obama on Crony Capitalism, Sarah Palin can, A Limerick. So Run, Sarah Run, for we can’t have a schism. 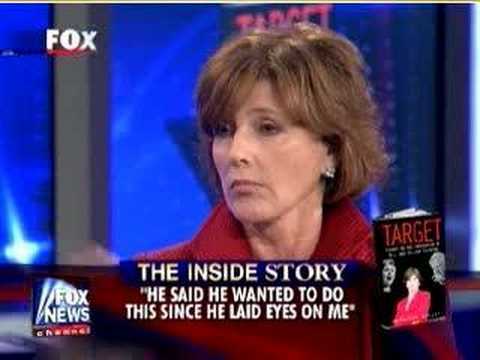 Sarah Palin: Criminal penalty if vote traded for campaign contribution. 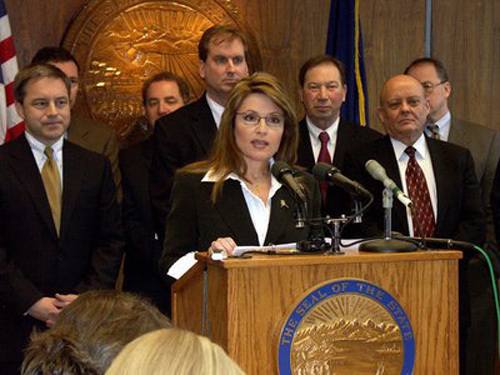 [The Alaska Senate watered down the 2007 ethics bill] The Senate’s action was politics-as-usual. We were determined to keep the pressure on. Posted on February 1, 2012 June 4, 2012 Categories limerick, Obama, Politics, Sarah PalinTags crony capitalism, facsism, Limericks, Obama, politics, Sarah PalinLeave a comment on Mitt Romney can’t go after Obama on Crony Capitalism, Sarah Palin can, A Limerick. It is “We the People” they bleed. 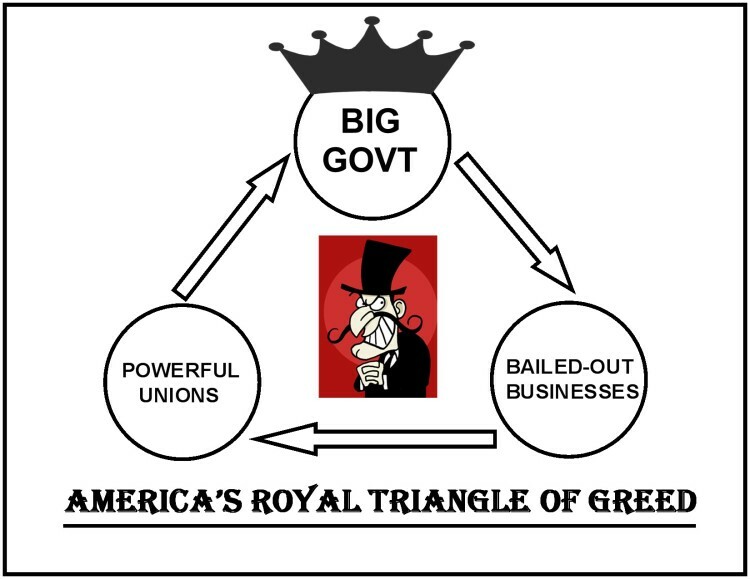 Posted on January 31, 2012 Categories limerick, PoliticsTags crony capitalism, Limericks, politics, UnionsLeave a comment on The Royal Triangle of Greed. A Limerick. Job Czar Jeffrey Immelt: Crony Capitalism 101: A Limerick. It helps to be friend of the King. Jan 2011, the Obama EPA began enforcing new rules regulating the greenhouse gas emissions from any new or expanded power plants. The Obama administration will spare a stalled power plant project in California from the newest federal limits on greenhouse gases and conventional air pollution, U.S. EPA says in a new court filing that marks a policy shift in the face of industry groups and Republicans accusing the agency of holding up construction of large industrial facilities. According to a declaration by air chief Gina McCarthy, officials reviewed EPA policies and decided it was appropriate to “grandfather” projects such as the Avenal Power Center, a proposed 600-megawatt power plant in the San Joaquin Valley, so they are exempted from rules such as new air quality standards for smog-forming nitrogen dioxide (NO2). There’s something interesting about the Avenal Power Center The proposed Avenal Energy project will be a combined-cycle generating plant consisting of two natural gas-fired General Electric 7FA Gas Turbines with Heat Recovery Steam Generators (HRSG) and one General Electric Steam Turbine. Maybe GE CEO Jeff Immelt’s closeness to President Obama, and his broad support for Obama’s agenda, had nothing to do with this exemption. But we have no way of knowing that, and given the administration’s record of regularly misleading Americans regarding lobbyists, frankly, I wouldn’t trust the White House if they told me there was no connection. On the upside, at least Job Czar Immelt is creating jobs! Posted on January 31, 2012 December 23, 2014 Categories climate, Crony Capitalism, environment, limerick, Obama, PoliticsTags crony capitalism, environment, Jeffrey Immelt, Limericks, Obama, politics1 Comment on Job Czar Jeffrey Immelt: Crony Capitalism 101: A Limerick. Obama’s is sort of fascism. He is out of the fray. Posted on January 27, 2012 Categories limerick, Obama, Politics, Sarah PalinTags crony capitalism, facsism, Limericks, Obama, politics, Sarah PalinLeave a comment on Mitt Romney can’t go after Obama on Crony Capitalism, Sarah Palin can, A Limerick.